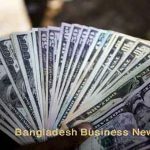 Dhaka, Bangladesh (BBN)- The country’s overall import orders fell by 13.61 percent in February from the level of the previous month as political turmoil had gripped the country ahead of the general elections, officials said. The settlement of letters of credit (LCs) against imports, generally known as actual imports, also decreased by over 9.0 cent in the month of February last from the level, in value terms, of that of the previous month, according to the central bank statistics. 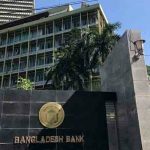 The falling trend in both opening of the LCs against imports and the settlement of LCs might continue until the prevailing confrontational political situation improved, the central bank officials and bankers said. 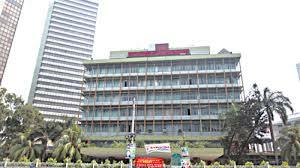 “The declining trend of overall import continued until first week of this month,” a senior official of Bangladesh Bank (BB) said, adding that fewer working days and the ongoing political unrest have invited the decrease in the country’s overall import in the month of February. 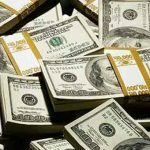 The LCs against imports worth $2.509 billion were settled in February last against $2.771 billion in January 2013, while the LCs worth $2.789 billion were opened in February, 2013 compared to $3.228 billion in January last, the BB data showed. “Most of the entrepreneurs are observing the current political situation closely and following a ‘go-slow’ strategy to avoid any financial risks,” a senior official at a leading private commercial bank (PCB) said. He also said the import orders for essential commodities including food grains, particularly wheat and raw cotton, decreased significantly in the month of February due to political chaos. The import orders for wheat came down to $63.51 million in February from $123.34 million in the previous month, while raw cotton dropped to $235.29 million from $247.85 million, the official figures showed. 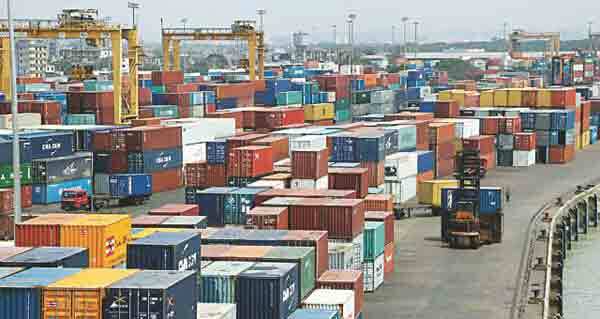 “Political skirmishes sparked by the verdicts of the ICT and the issue of the ‘caretaker government’ have discouraged the businessmen from importing different commodities during the period under review,” the private banker noted.